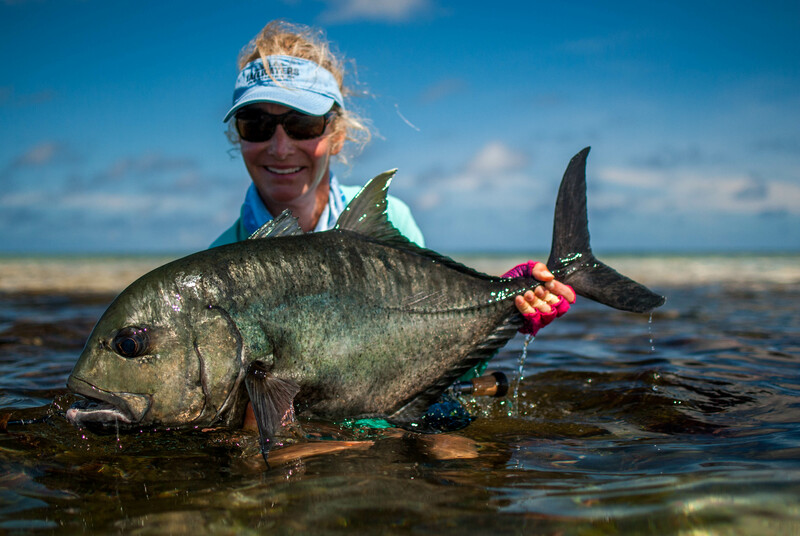 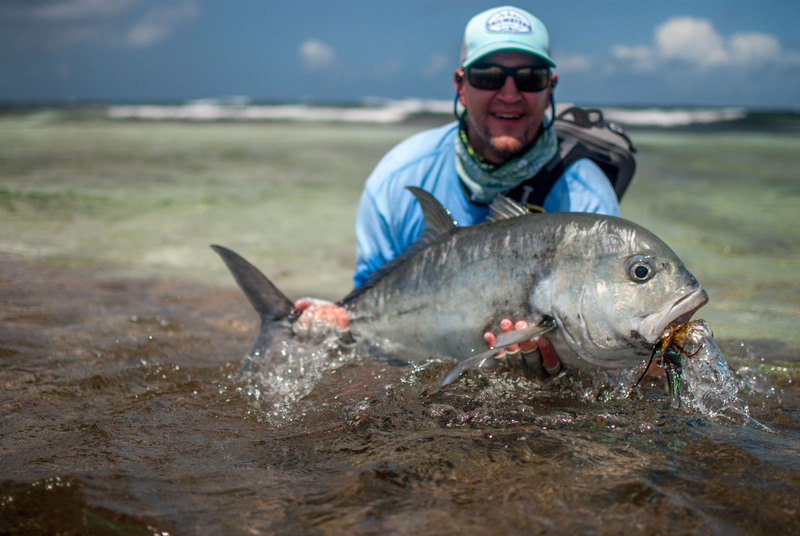 The final week of the 2016 – 2017 Cosmoledo season produced some of the best fishing that the guides have seen. 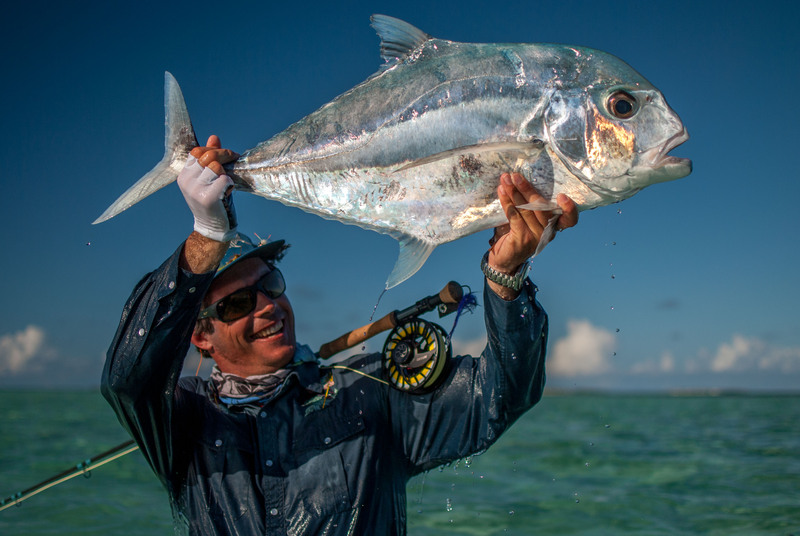 Despite the adverse weather conditions at the beginning of the week, the fishing remained exceptional throughout with plenty of notable catches. 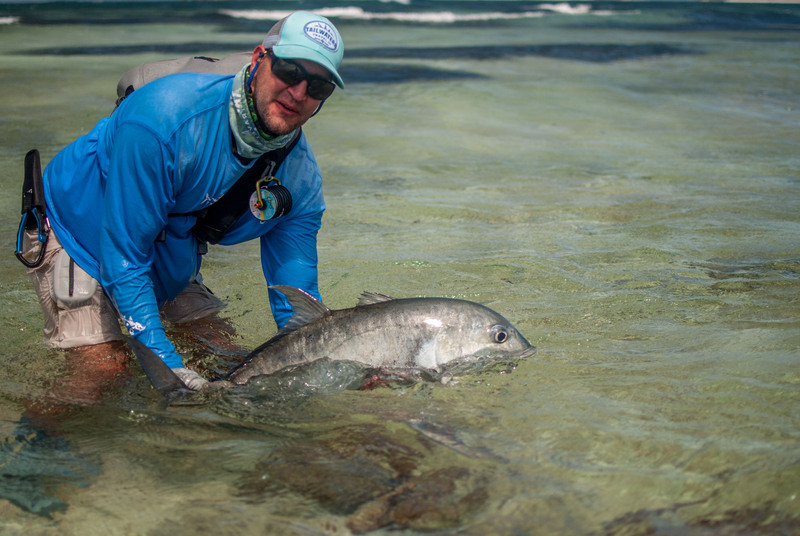 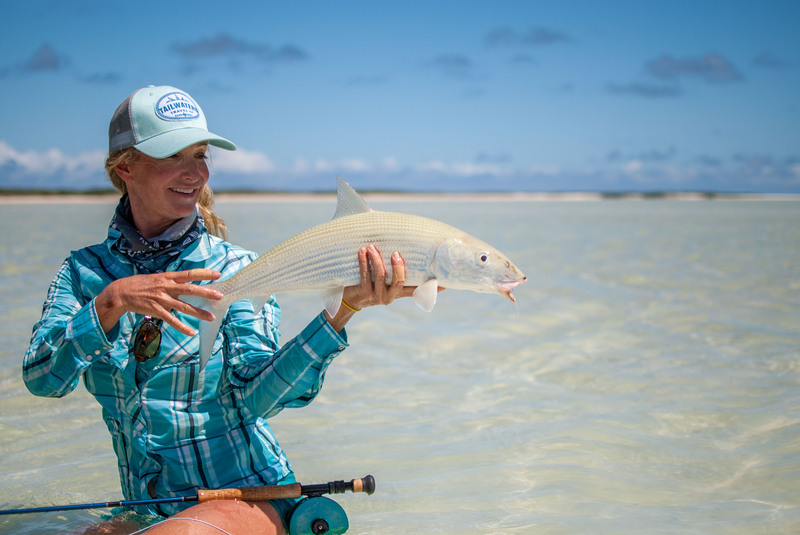 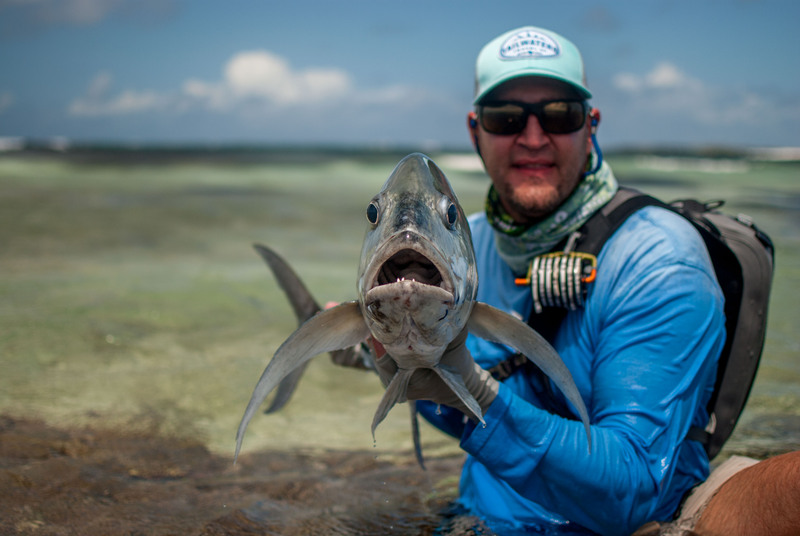 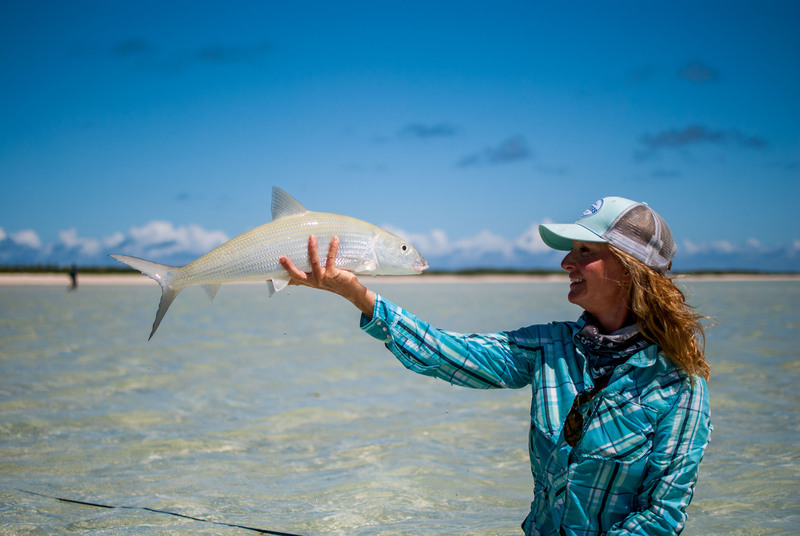 The neap tides provided ample opportunities to explore the inner flats of the atoll as well as some excellent fishing offshore. 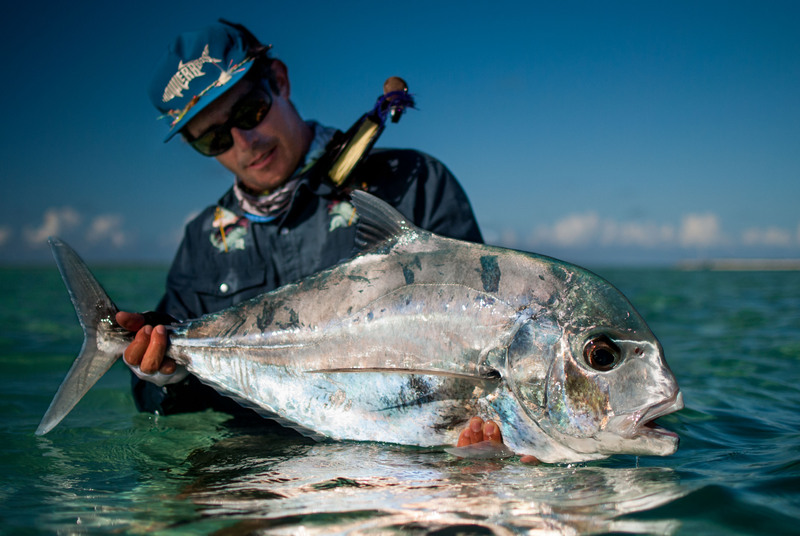 The week got off to a flying start with Lance R wasting no time in catching a monstrous 112cm GT on the first day. 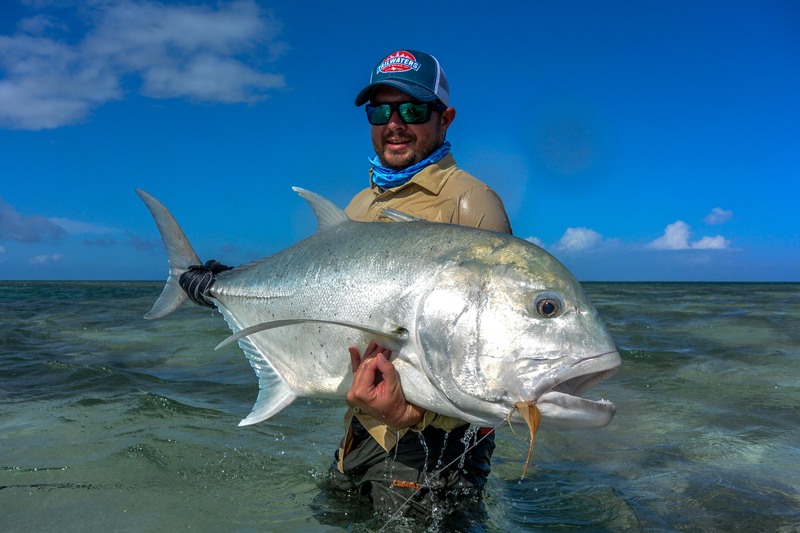 His boat partner Korey K had the last laugh though as he waited to the final day to catch the fish of a lifetime, a 125cm GT. 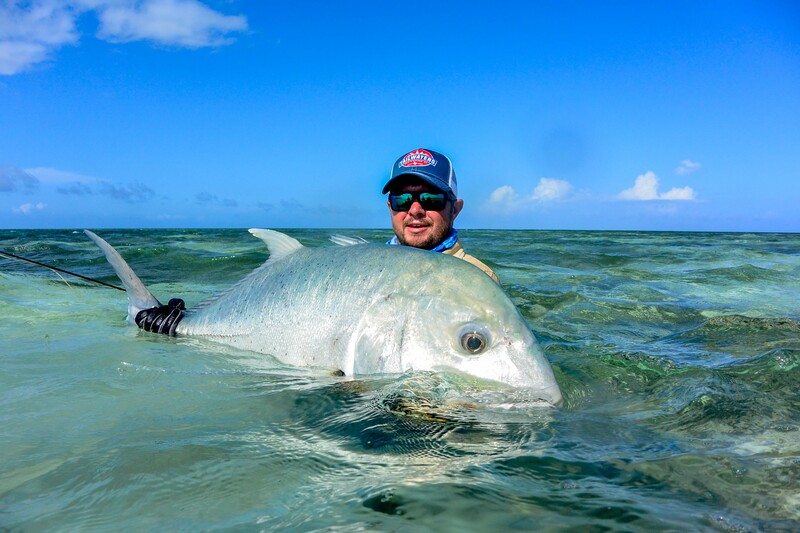 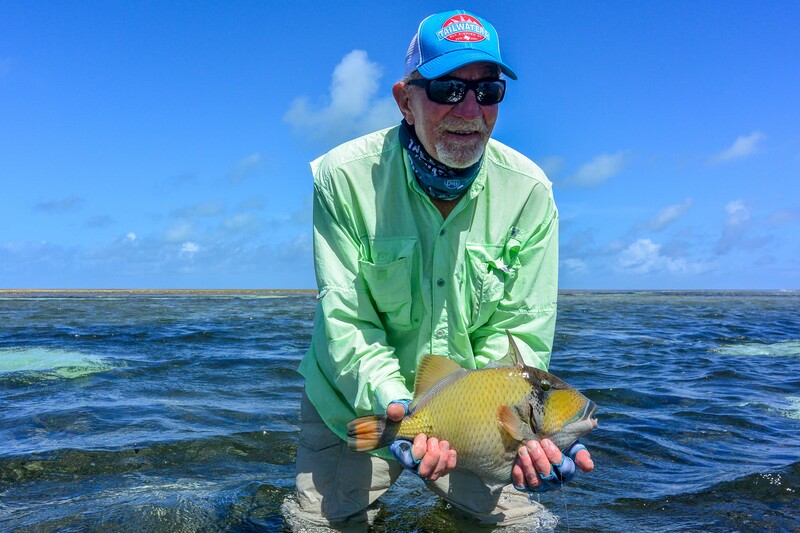 The tides also lent themselves to targeting Triggerfish on the turtle grass flats with Bob T, Matt J and Jim T all capitalizing on this within the first few days. 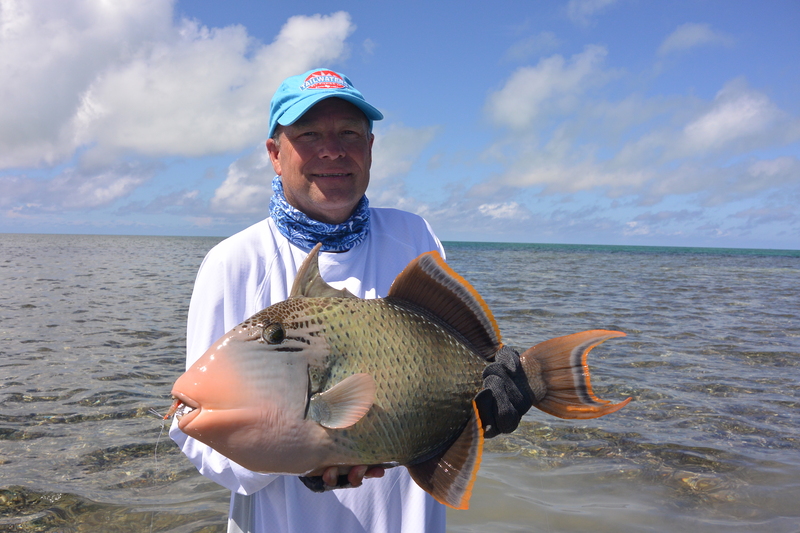 Jim went on to land a Triggerfish, a Bonefish and a GT all in one day earning himself a ‘Flats Slam’. 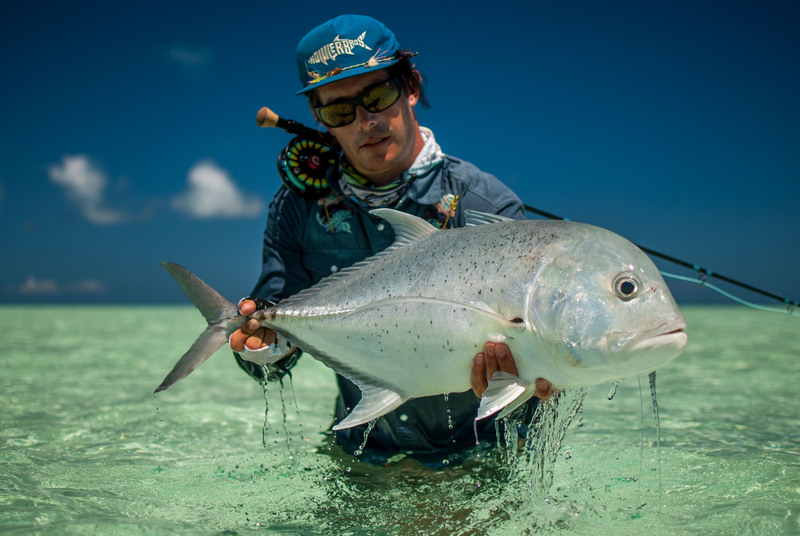 A special mention goes out to Cody B who managed two ‘Slams’ back to back, something that has not been done this season. 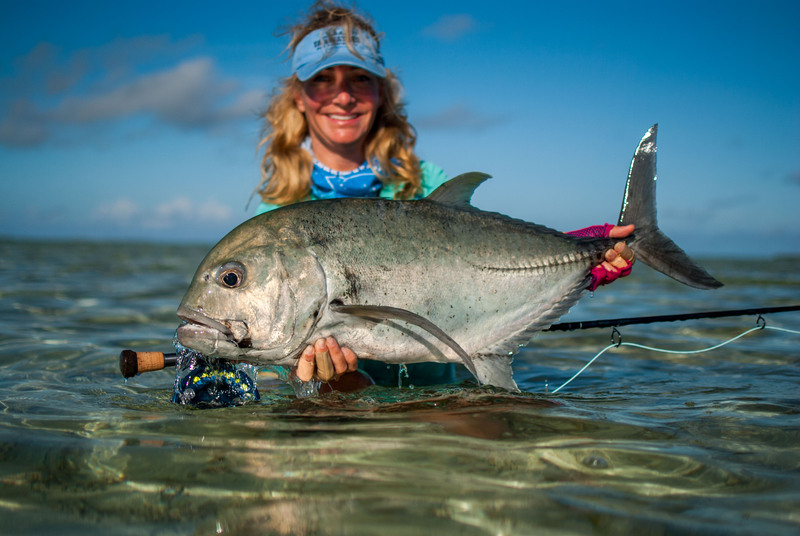 Julia B also added to the Triggerfish tally with a nice Moustache. 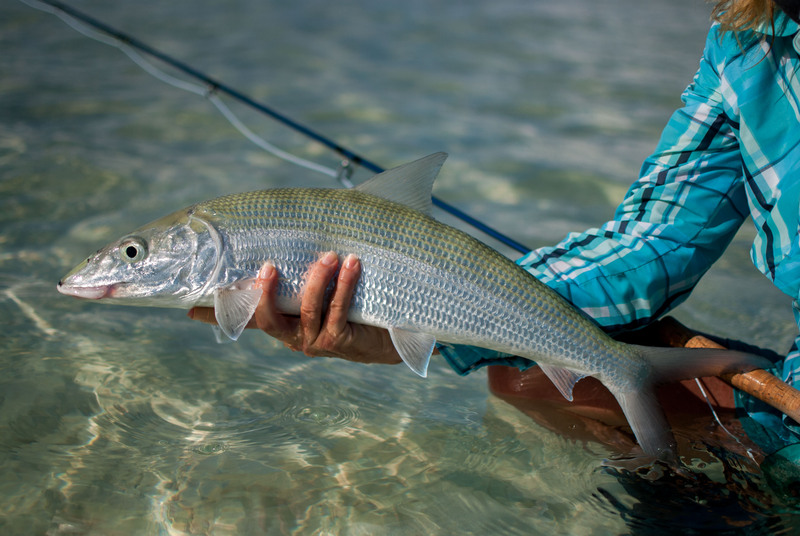 As the wind subsided towards the end of the week the Milkfish began feeding in good numbers in the lee of the atoll. 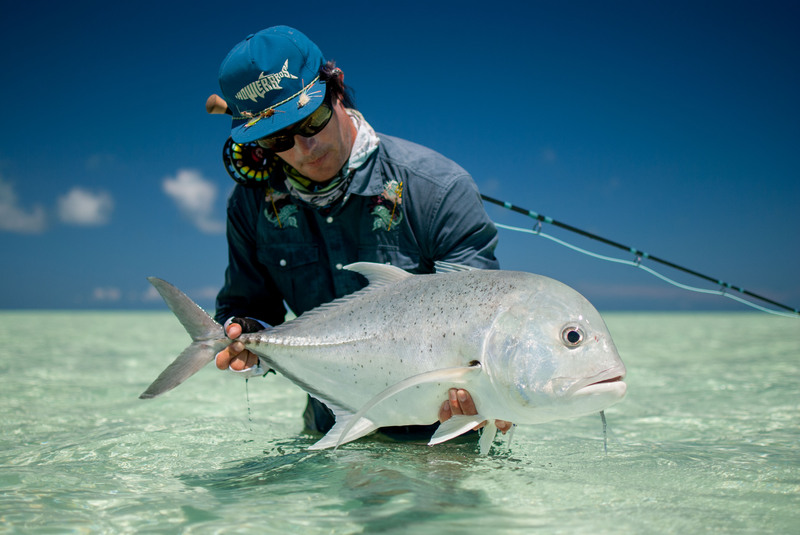 Everyone was keen to spend time targeting these fish while they were around and there were plenty of close encounters. 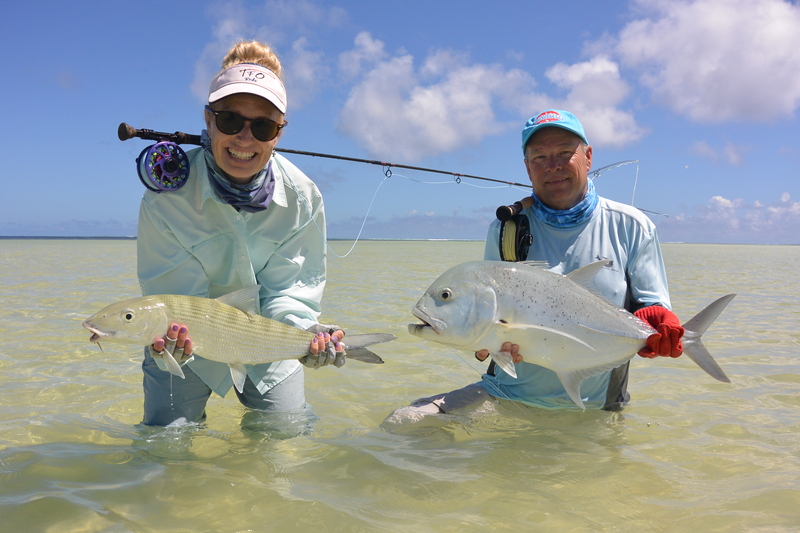 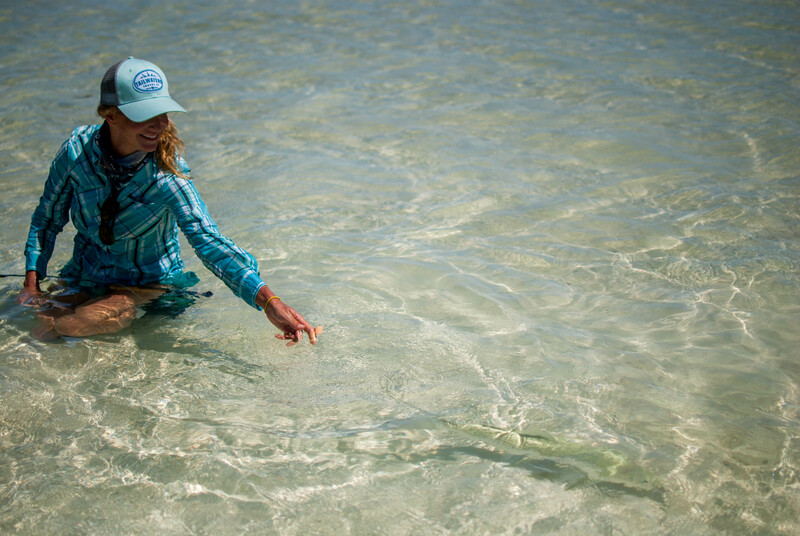 Bill C and Cody B both put in a great deal of time and effort and were each rewarded with their first ever Milkfish. 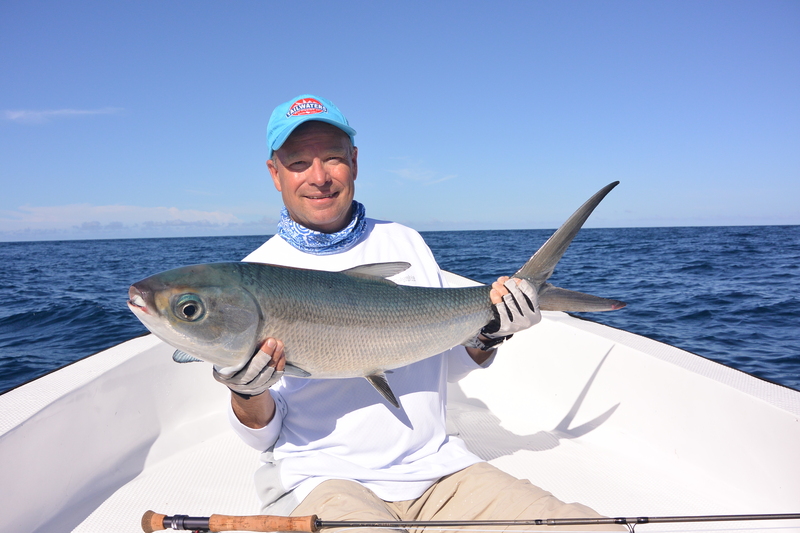 When the Milkfish were not playing ball there was some great GT fishing offshore with David A and Randy C boating 23 GTs between them in one session. 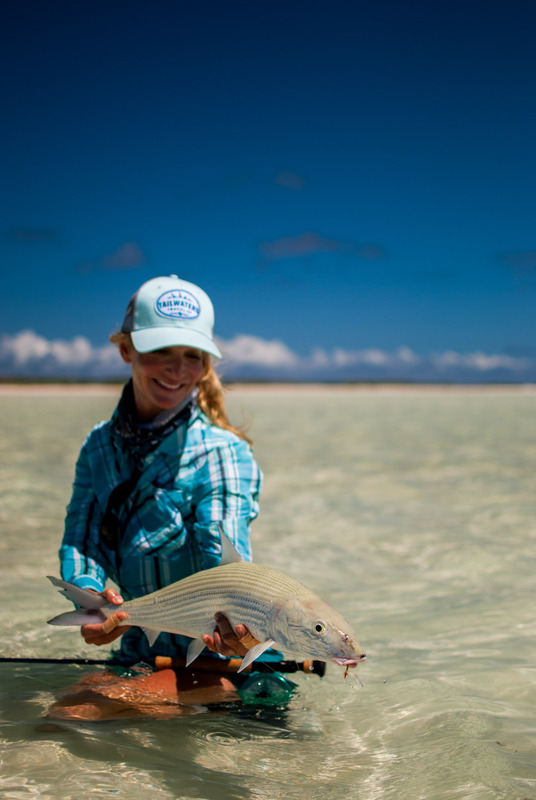 On the final day all the guides were out to get that last trophy fish of the season. 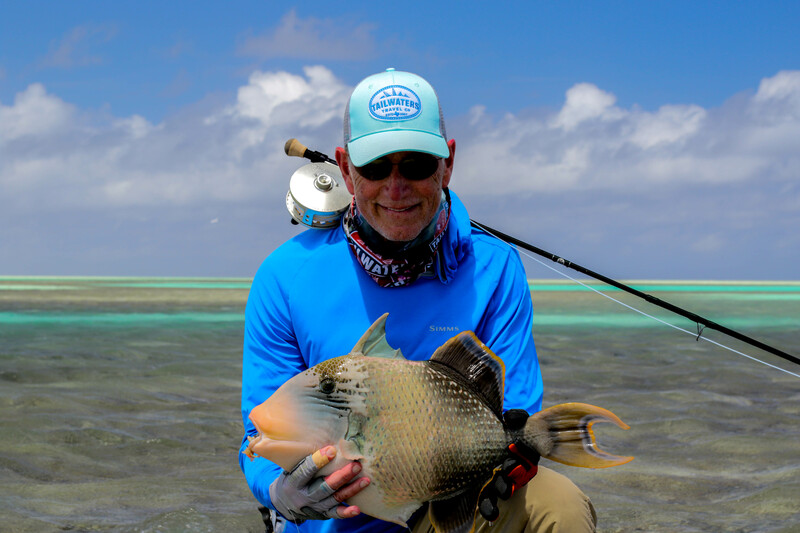 Cosmoledo truly gave us a great send off with Eugene P landing a big Indian Mirrorfish, something that none of the guides has ever heard of being caught on a fly. 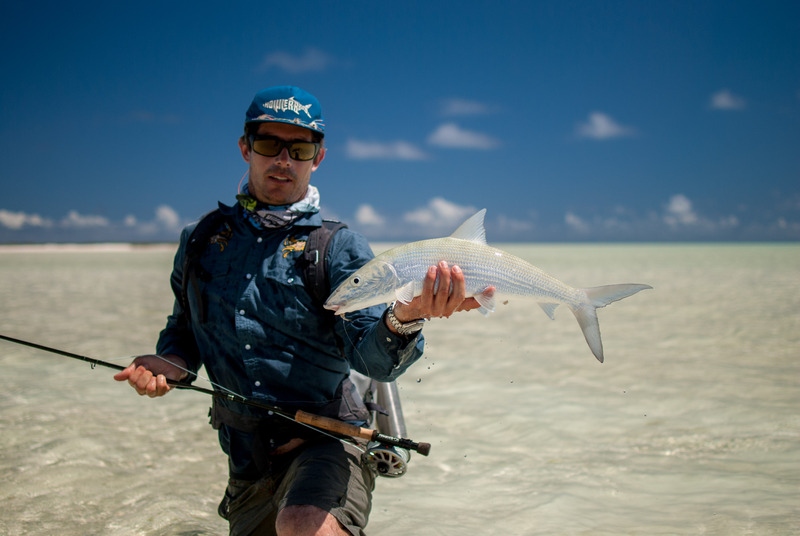 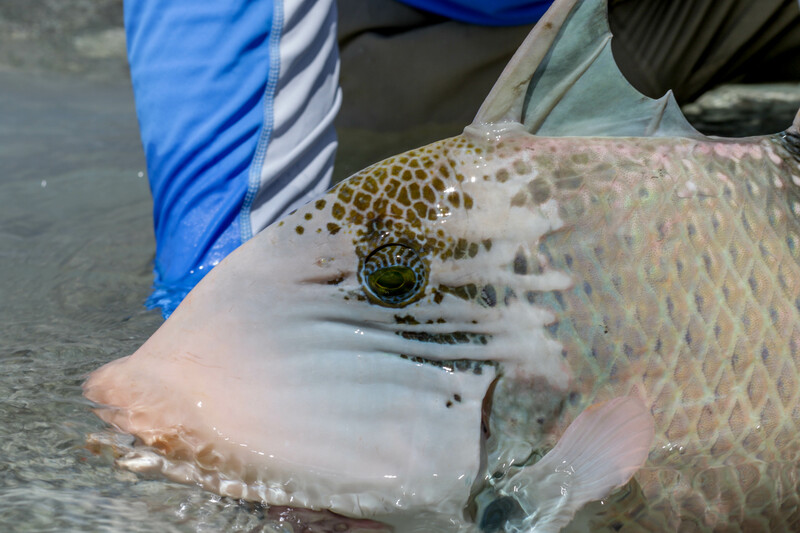 The Bonefish fishing rivalled that of the GT action with Randy C landing the biggest fish of the week measuring in at 66cm. 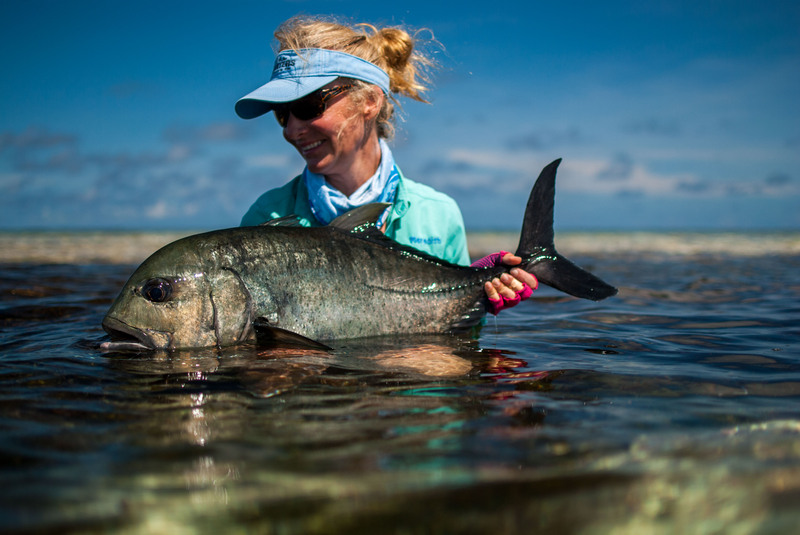 It has truly been a privilege to spend time on this vast and diverse atoll and we could not have asked for a better group of guests to end what has been a brilliant season. 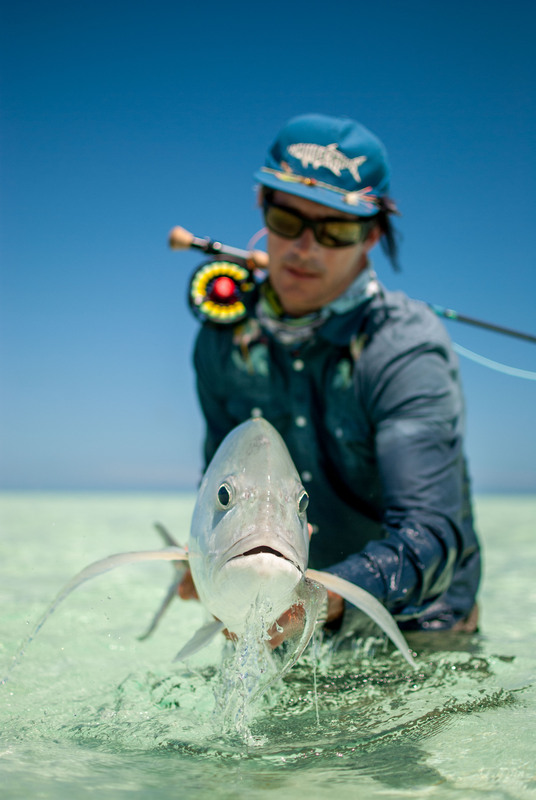 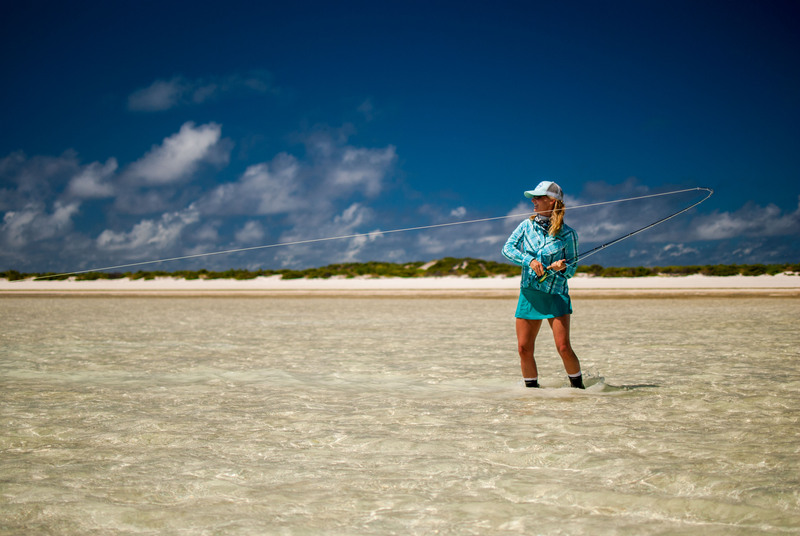 Tight Lines from Alphonse Fishing Co. team on Cosmoledo.